The new DIVE album "Underneath", from Dirk Ivens in collaboration with Ivan Iusco (Minus Habens) and Rafael M. Espinosa (Geistform), was released on 21 April 2017 on the German label Out Of Line. Apart from being well known as founding member of The Klinik and for his one man performances as Dive, armed with a mini disc, megaphone and 2 strobocopes, Dirk Ivens has proven worldwide on many stages that often less means more. Also his 2 other projects with long time musical partner Eric van Wonterghem, the minimal synthpop of Absolute Body Control and the noisy face to face beats of Sonar prove this statement. 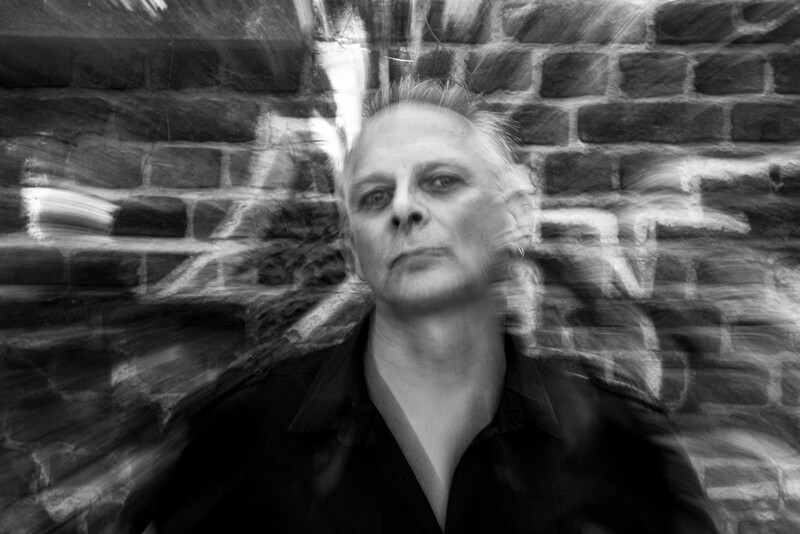 Besides these musical outputs he also runs 2 labels, Daft Records and Minimal Maximal, concentrating on Electro/EBM/Wave releases, a fine mixture of well known and newcomer bands.